The UKs most feted yet elusive Funky/House production duo drop the one we've been waiting for. 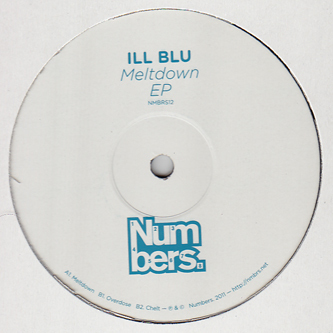 Three tracks round and ten ton heavy, the 'Meltdown' EP is a rare instance of Ill Blu leasing material to ears outside their tight knit network of producers - to date they've only dropped one twelve on Hyperdub, the sophisticated ruffige of 'Bellion/Dragon Pop', and are best known for major label remixes of geordie gynoid, Cheryl Cole and Hot Chip, plus an underground banger for Shystie. 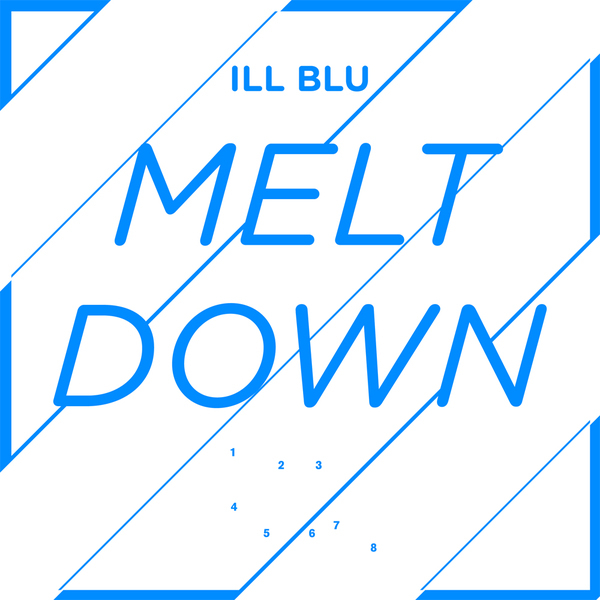 Between the advanced tribal ruckus of 'Meltdown', the heat-seeking synth and siren blast of 'Overdose' or the sweet 'n sour flex of 'Chelt' this is one of the hottest plates on the table right now. Pure badness!